​Holistic Health care addresses any mental, physical, emotional, or spiritual imbalances that may affect your well-being. 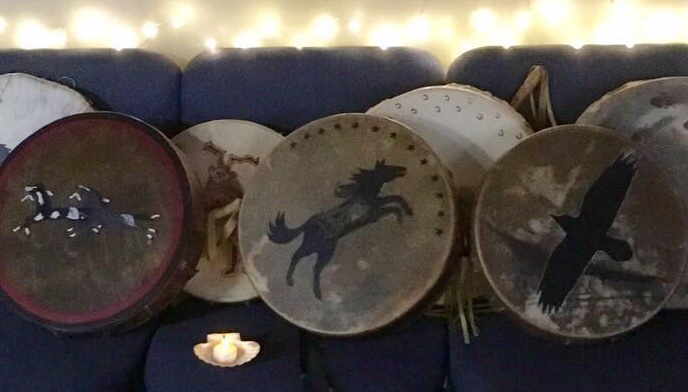 My mission is to create Sacred Space for those who are looking for healing through healing touch, ceremony, prayer, the heart beat of the Earth, and other Sacred Sounds. I am committed in sharing this healing path with you.